Rally is a sport in which handler & dog teams navigate a course of stations, each requiring a specific skill. Unlimited communication between dog and handler is allowed, and the emphasis is upon FUN! 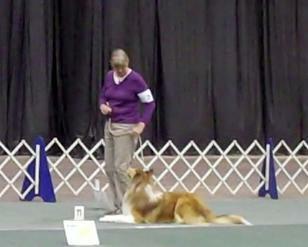 A great way to practice obedience skills and also an ideal first venue to compete in. We will cover AKC, World Cynosport & C-WAGS Rally skills. 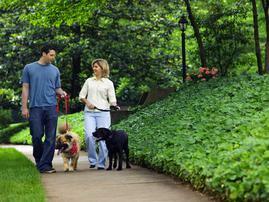 Have you heard about scent work and would like to explore this fun sport with your dog? 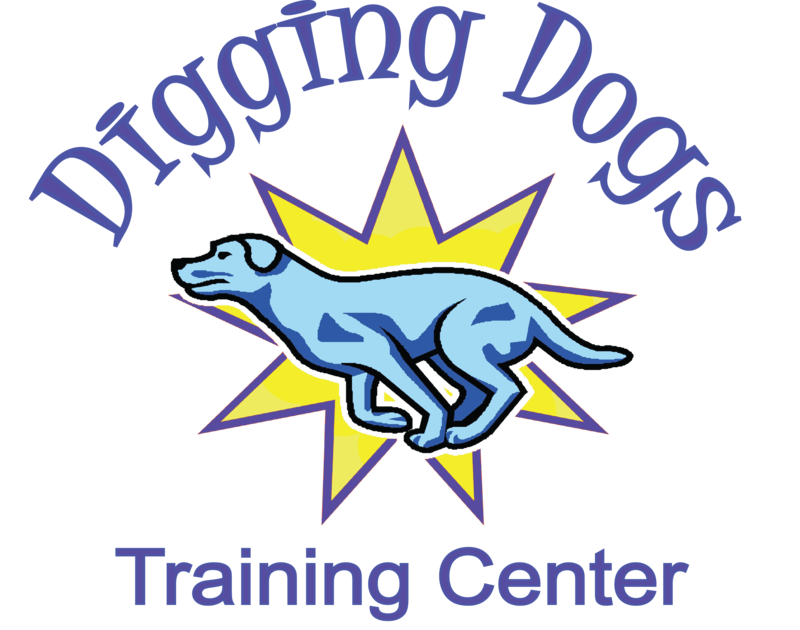 This class will learn the basics and practice this team-building sport.Let your dog be a dog and follow his nose! Due to the nature of the class, space is limited to only 6 students. Your dog should be comfortable being crated for short periods of time. 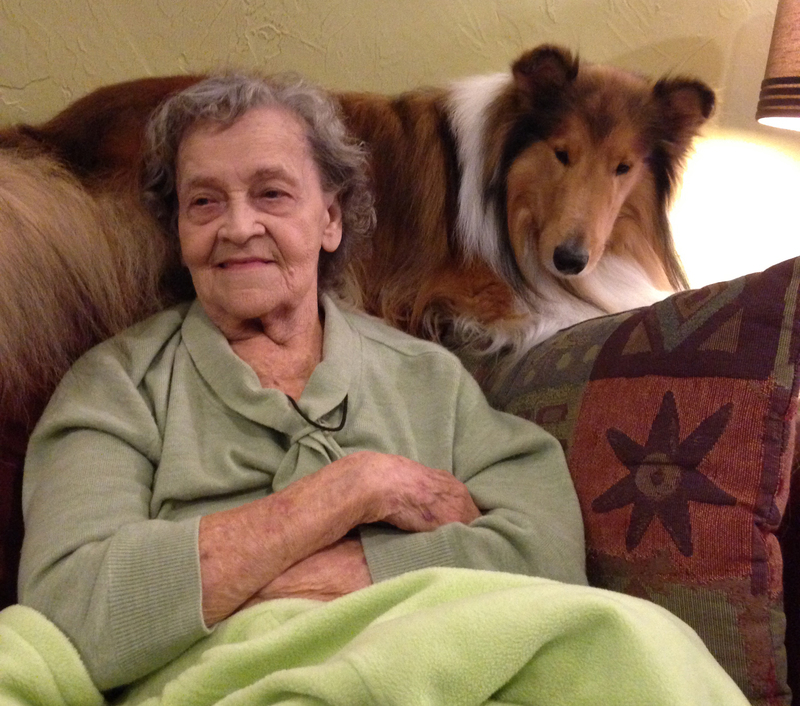 This class is an introduction to skills needed to pursue Therapy Dog Certification. 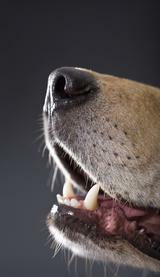 Basic obedience skills will be reviewed as well as introduction to equipment such as wheelchairs, walkers and so forth. We will also define expectations for working as a therapy team. By the end of the session, you will have an understanding if you and your dog are a good fit for Therapy work. Prerequisite - completion of our Obedience Foundations 2 class or equivalent level training. Prerequisite - Therapy Dog Preparation class or equivalent level of training.The Workshop consists of two 90 minute classes plus a two-hour test over a three week period. We will practice all of the TDI test items as well as review visit protocol, types of therapy visits, characteristics of a good Therapy Dog, introduction of medical devices to your dog and more. The TDI test will be given on the last day of the workshop.